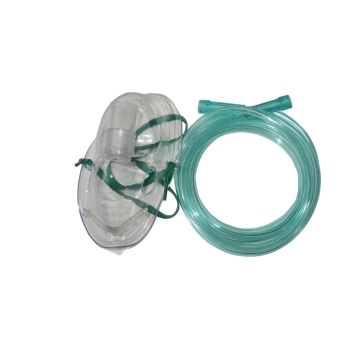 Operating a medical facility means you have the responsibility to stock it with equipment of the highest quality, for the benefit of your patients and staff alike.So the patient can get medical attention as quickly as possible, it's important to have access to high-quality medical equipment that allows for precise and simple administration of medication. It's vital that you get the dosage precise so as to give the patient the best chance of recovery; it's also necessary that the equipment you choose is simple to operate, to save time on the hospital floor. 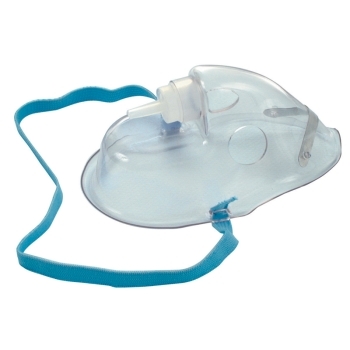 Our nebulisers, designed and manufactured by some of Australia's leading medical brands, will provide your facility with a standard of care that is difficult to find in the crowded marketplace. 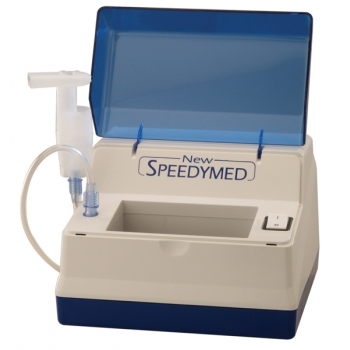 We have a wide range of nebulisers to suit your exact needs, including a variety of sizes. Simply choose from the ones on offer and place your order today. If you are unsure what product to purchase, please don't hesitate to get in touch with our dedicated customer service team, who will assist in helping you pinpoint the right products for your goals. We've been in the MEDICAL EQUIPMENT BUSINESS for a number of years, and are able to provide a standard of advice that exceeds your expectations. Then, place your order ' if you spend more than $250, you will receive free shipping in Australian metro areas, including Brisbane, Melbourne, Sydney and Adelaide.